Prof. Dr. Linus Pauling – Blog – Ein Kardiologe ist entweder ein Vollwertveganer oder er kennt die Datenlage nicht. The Oregon State University Libraries Special Collections & Archives Research Center, is located on the fifth floor of OSU’s Valley Library and is home to more than 1,200 archival collections, many of which focus on the history of science and technology in the twentieth century. The largest and most important of these collections is the Ava Helen and Linus Pauling Papers, donated by OSU alum Dr. Linus Pauling (1901-1994) in 1986 and consisting of over 500,000 items. 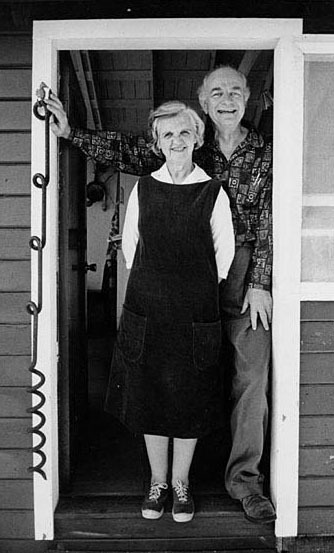 The papers include Linus and Ava Helen’s manuscripts, correspondence, awards, research notebooks, personal libraries, photograph collections and much more.